Las Vegas is the world’s premier convention destination. Las Vegas offers state of the art convention facilities within walking distance of some of the world’s greatest hotels, world class restaurants and award winning entertainment. 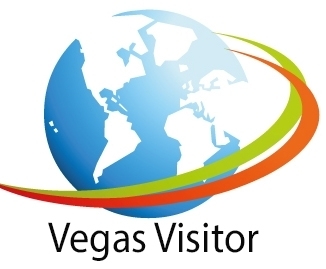 Las Vegas offers 11.5 million sq ft of meeting and exhibit space, more than any other city in the world. Las Vegas provides the most complete, flexible and extensive facilities and services in the world including banquet facilities from small to as large as over 10,000 guests. Las Vegas is home to three of the country's 10 largest convention venues: the Mandalay Bay Convention Center, a 2.0 million-square-foot center on the south Strip; 1.7 million-square-foot Sands Expo and Convention Center (includes 500,000 sq. 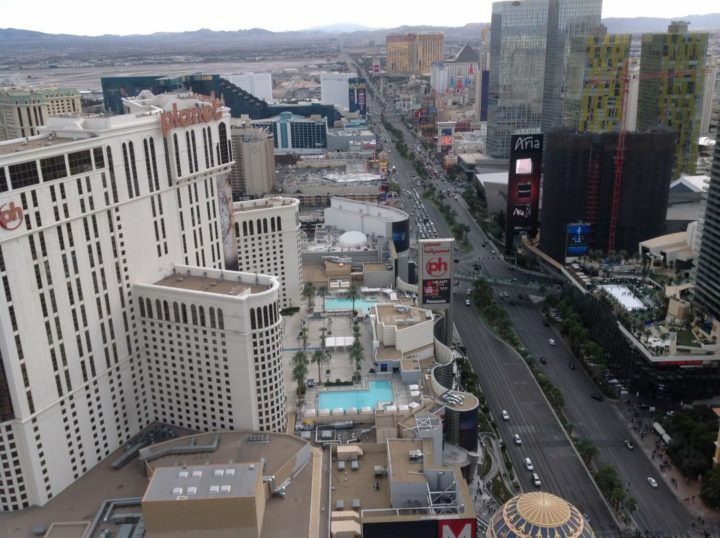 ft. of The Venetian/Palazzo meeting space); and the 2.2 million-square-foot Las Vegas Convention Center. Whether you want to host an intimate poolside mixer, a lavish banquet for 10,000 people or a major international convention Las Vegas is the only choice. 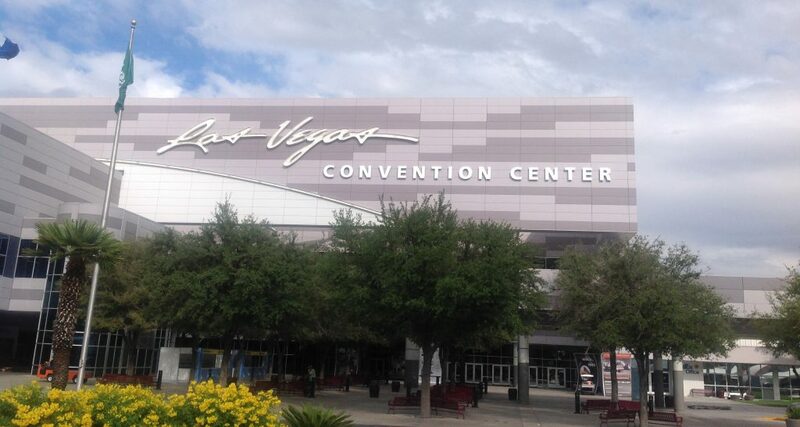 To learn more about Las Vegas Convention facilities contact the Las Vegas Convention and Visitors Authority. Debuting in 2020. July 16, 2018, Caesars Entertainment Corporation, the world's most diversified gaming and entertainment company, broke ground on their newest development – CAESARS FORUM, a $375 million, 550,000 square-foot conference center in Las Vegas. Featuring 300,000 square-feet of flexible meeting space, including two 110,000 square-foot pillarless ballrooms, two 40,000 square-foot ballrooms and six state-of-the-art boardrooms. Built on one floor for convenient move-in, along with nine easily accessible loading docks.